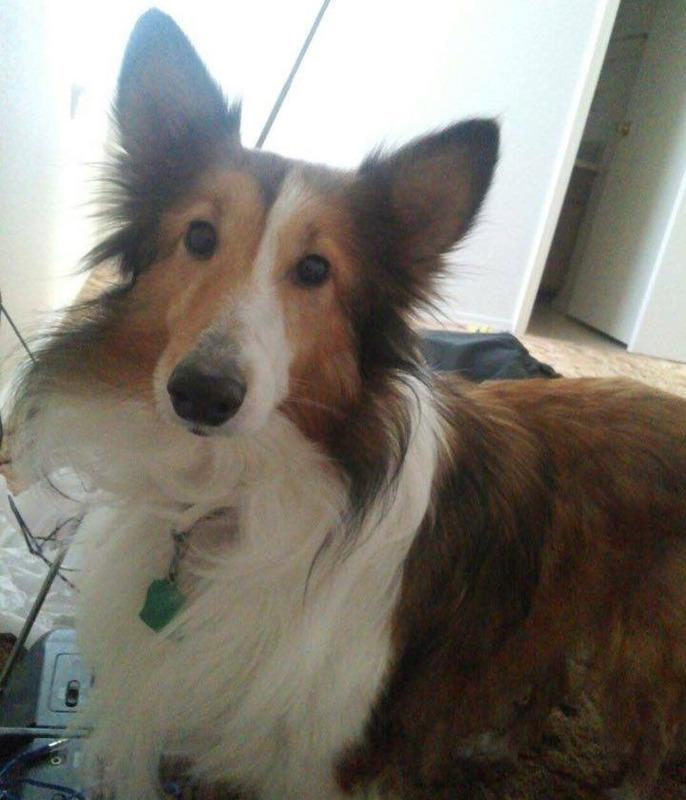 This entry was posted in Dogs!, Home page, Training, Writing and tagged American Kennel Club, Dogs, Ozark Summer Highlands Sasha, Shelties. Bookmark the permalink. You b oth hsve come a long way. Continue success for this year. Hahahahahahahaha. I had to do something similar with our sheltie…and she’s not rescue, but she IS noise sensitive. Especially for tinfoil. We can’t even open the drawer without hysteria. So it’s sit, get a treat. Open drawer without barking, get a treat. Tear the tinfoil, no barking? Get a treat. Etc. If we forget to do this process the hysterics play out. Sigh. I’m not sure who has whom trained. Kudos to both of you. it is amazing how far Sasha has come and grown in trust and insight over the past year.